Owing to the efforts of our skilled professionals, we have been constantly engaged in offering a qualitative assortment of AP Fan. - Double ball bearing, copper wound, aluminum body and blade. - 220-240V ac 50Hz capacitor type run motor, 3 Blades. 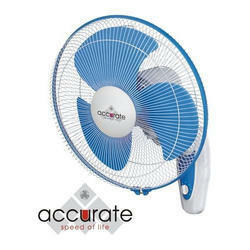 By employing skills of experts, we are involved in presenting a wide range of AP Fan. 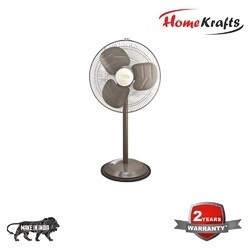 Our firm is ranked amongst the reputed names in the market for offering an extensive range of Cabin Fans. Besides, we present this series to our clients at nominal prices.